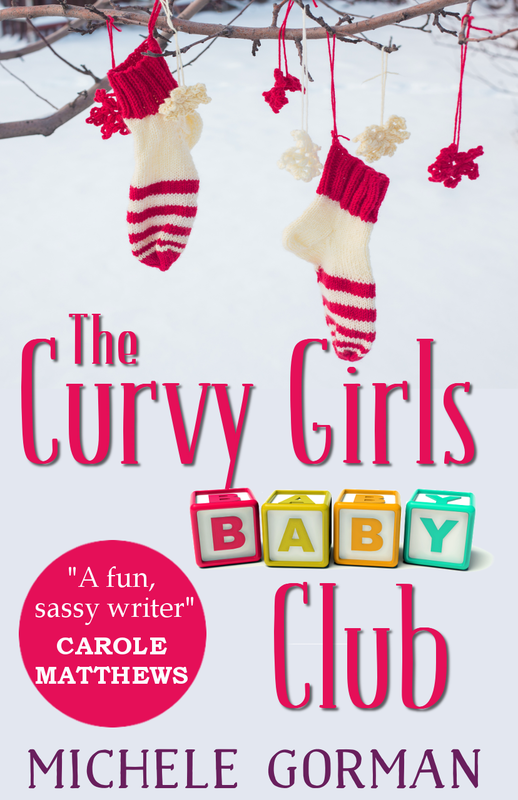 The Curvy Girls Baby Club is a brand-new feel-good novella from the Sunday Times and USA Today bestselling author Michele Gorman. And of course, it’s another chance to spend time with the women of The Curvy Girls Club. Author Michele Gorman weaves a delightful sequel novella to The Curvy Girls Club that is filled with a feel good lighthearted storyline that follows the three best friends as they embark on a journey towards motherhood together”. Disclosure? Nope! I bought it. 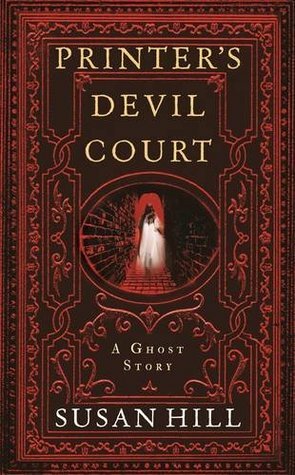 Printer’s Devil Court is a short novella from acclaimed horror writer Susan Hill. I’ve enjoyed a lot of Susan Hill’s books over the years, and this one was no exception, but I can’t help just wanting to talk about how pretty this edition is. It’s really stunning with its embossed dark red dust jacket. I love it! The story is deserving of such a beautiful cover too, which is always good. As with many of Susan Hill’s ghost stories, this one is set in the Victorian era and is instantly chilling and atmospheric. It follows an ambitious young doctor and his medical student friends who share a house in Printer’s Devil Court. Unbeknownst to our protagonist-and all-round-good-guy Hugh Meredith, he swears himself to secrecy and is embroiled in some unsavoury experiments on the dead. In turn, he finds himself being haunted by one of the experiments gone wrong. 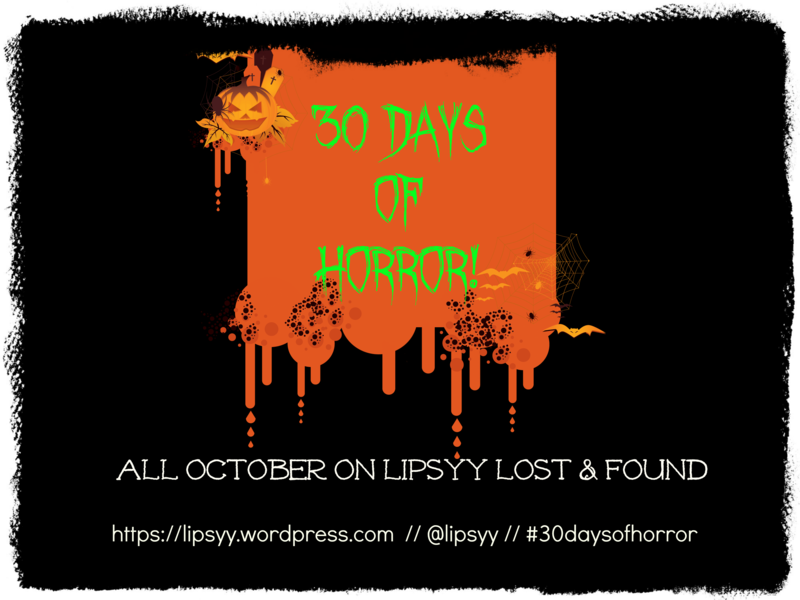 I love the way Susan Hill creates spooky atmospheres in her books, and in this one we are taken through dark, isolated streets and foggy cemeteries as we weave our way through the nitty-gritty of the story. I’m not usually a huge fan of stories as short as this, but I think it really works for ghost stories. They don’t need to be drawn out so much as long as the spooky elements are built up well, and Susan Hill is a genius at that. I thought this was an absolute perfect read for a dark and stormy night. Printer’s Devil Court is available to buy here from Waterstones where you can also download a preview. Regular readers will know how excited I was to get my hands on The One (The Selection #3). Excited might be a bit of an understatement. I was gagging for it, fangirling over it, waiting for Maxon to arrive at my door, AND I’M STILL WAITING. The One, was due to be released on May 6th. I pre-ordered it from Amazon, mainly for ease and because I knew it would be cheaper than if I went to Waterstones (the only bookshop in town). Oh, and also because you could send off for a The One keyring with your pre-order receipt. Yes, I am 12 years old (I’m not really). I knew it wouldn’t arrive on the day it was released. I expected that. But I did expect it the week later, at the latest. It did not arrive. I was sad. I was even more sad that EVERYONE WAS POSTING REVIEWS OF IT (not that it’s you lovely people’s fault of course) and I had failed to even get a copy. So I tracked my order. Not Yet Dispatched, it said. Expected Arrival Date: 17th June, it said. Cancel, I pressed. It will be in the shop, I thought. Amazon is clearly just being rubbish. It was now about 10 days since The One was supposed to have been released. So I ventured into Waterstones. Nothing. I tried not to sound too distraught when I asked the nice Waterstones girl if they knew why it wasn’t in stock yet. She looked at me a bit weird when she typed it in, can’t blame her. I could pretend it’s for my imaginary 8 year old girl, I thought – it’s plausible – but I resisted. It’s been pushed back, she said. It’s not out until June. Wahhhhhhhhhhhhhhhhh, I wailed inside. I probably shouldn’t have cancelled my Amazon order, I thought. I was not happy. But what can you do. So, America (the country, not the character!) and who ever else managed to get a copy, I hate you all. And I haven’t read any of your reviews in case there are spoilers. But, you know what? IT’S ALL OK, because we are also getting a prequel!!! Eeeek. It’s not due until December, but clearly, I’m getting used to waiting for things! There’s always a silver lining. Let the fangirling commence. The Selection Stories [insert squeal here] by Kiera Cass. Two novellas set in the world of Kiera Cass’s #1 New York Times bestselling Selection series are now available in print for the first time. The Prince and The Guard both offer captivating views into the hearts and minds of the two men fighting to win America Singer’s love. 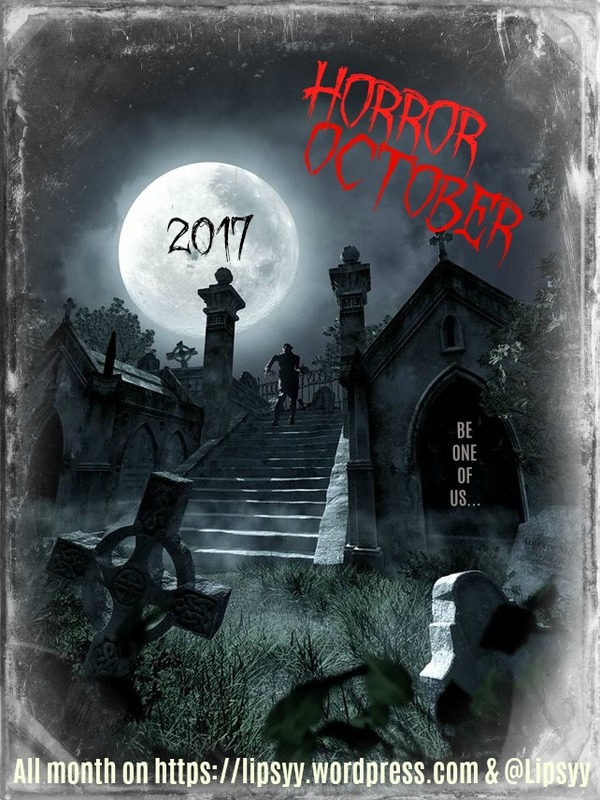 This collection also features exclusive bonus content, including a sneak peek at The One, the eagerly anticipated third novel in the Selection series. Before America arrived at the palace to compete in the Selection, there was another girl in Prince Maxon’s life. 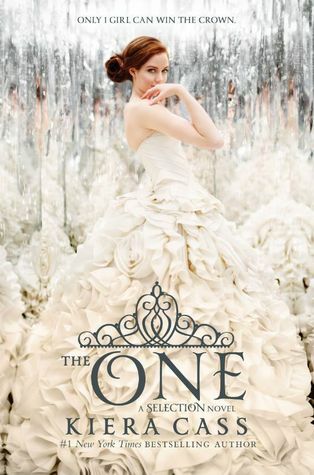 The Prince opens the week before the Selection begins and follows Maxon through the first day of the competition. Raised as a Six, Aspen Leger never dreamed that he would find himself living in the palace as a member of the royal guard. In The Guard, readers get an inside look at Aspen’s life within the palace walls–and the truth about a guard’s world that America will never know. Just in case you’ve missed my previous fangirling installments, I’m a teeny bit obsessed with Kiera Cass’ The Selection Series, certainly more obsessed than any 30 year old should be (shudder)! But I’ve never been one to read novellas, especially when they’re only available online, so I was pretty stoked when this was released last month to add to my collection of pretty covers. There’s not a great deal to The Prince and The Guard really, but they still quenched my Selection thirst and will tide me over until The One is released next month. 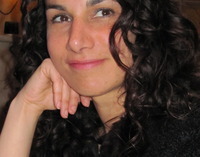 Both novellas let us see the selection process from different perspectives than the books. In The Prince, we see Maxon prepare for the arrival of the girls, his anxieties and fears. And we also get more of an insight into his relationship with the king. I liked finding out what he thought of America and the other girls, and becoming king. He’s just so cute, and slightly damaged which obviously hot. TEAM MAXON all the way. In The Guard, we get a better insight into the royal guard and Aspen’s plans to win America back, set at the time of the second book, The Elite. We also see more of the sinister underbelly of the court, and the rebel attacks. Also, there was this weird part about the guards taking drugs to enhance their abilities, which never really developed into anything but was a welcome element of intrigue. Hopefully it’ll develop into more in The One. I think it would be hard to recommend this to anyone who hasn’t read the books, but it could be a good taster. The series is definitely not for everyone, but I think it’s a masterpiece in YA trash. I can’t get enough. Is it May 6th yet??? 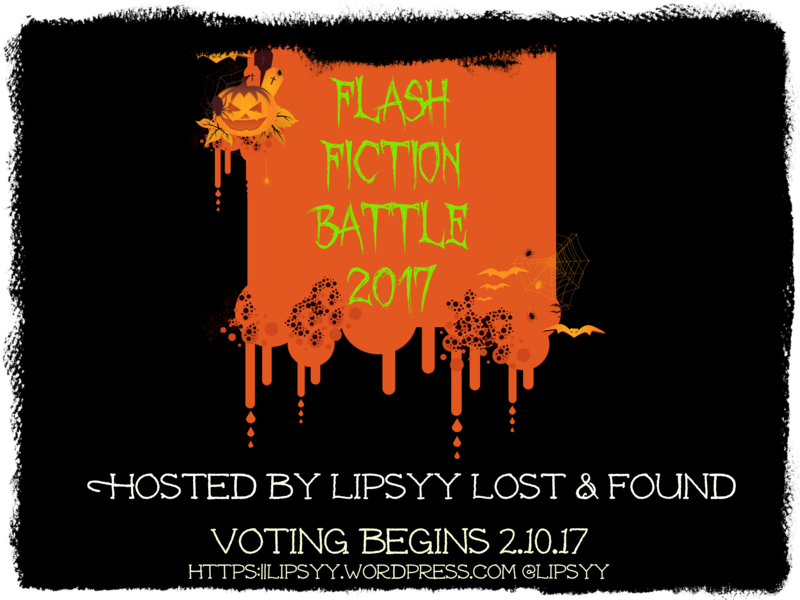 Author lipsyyPosted on April 14, 2014 Categories Book Reviews, UncategorizedTags Book Covers, Collections, Kiera Cass, Novellas, Prince Maxon, Swoon, The Selection, YA6 Comments on The Selection Stories [insert squeal here] by Kiera Cass.